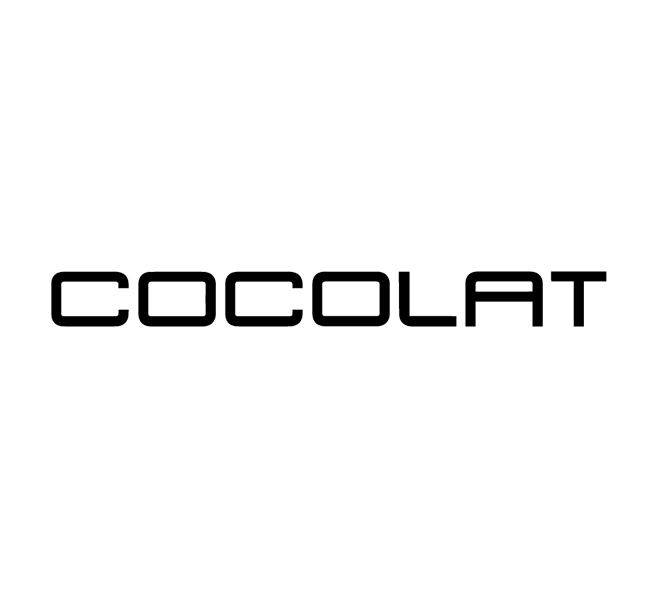 Cocolat is a boutique dessert franchise, originally based in Adelaide, South Australia but now with locations in multiple states around Australia. Cocolat has a purpose-built artisan kitchen, based in Balhannah (South Australia), where their delicacies are hand-crafted using the finest ingredients and dedication to delivering the highest-quality premium products that aim to satisfy completely. Their menu includes a range of dessert items, specialty cakes, numerous gelati flavours and a large range of chocolates and truffles. Cocolat currently operates seven locations in South Australia, and a further two locations in Queensland. They do have franchise opportunities for interested entrepreneurs, but for the rest of us just interested in the sugary treats, they really do set the highest of standards for dessert-related items. They run an online rewards program for their customers, and this can be managed by using their main company website. Scott Reynolds was engaged to develop their web presence, and provided these services in combination with a local design firm in Adelaide.